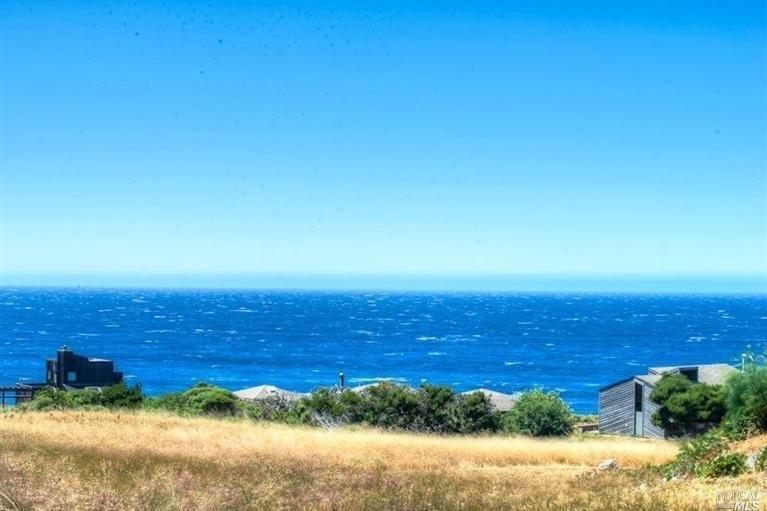 Your dream home design awaits you at The Sea Ranch! This building site comes with transferable house plans designed by acclaimed Sea Ranch Architect Obie Bowman. Innovative 1733 s.f. design consisting of open concept great room with a wall of glass solarium, 2 bedrooms, 2 bathrooms, multiple sleeping niches with signature built-in window seats & loft spaces. The site offers an amazing micro-climate, nearby beaches & trails & dramatic ocean views.